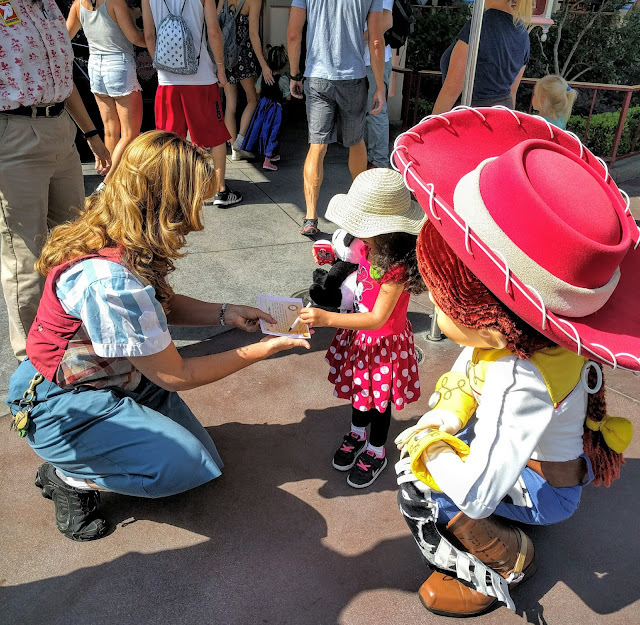 Finance Friday is a periodic series that brings you travel related finance news you can use to help your wallet and maximize all possible value when traveling. Ritz-Carlton is a luxury hotel company with 91 hotels (and counting) in 30 countries worldwide and is a subsidiary of Marriott International Hotels. Ritz-Carlton properties are luxury properties in some of the world's best travel locations and for most people are aspirational vacations reserved for major celebrations. 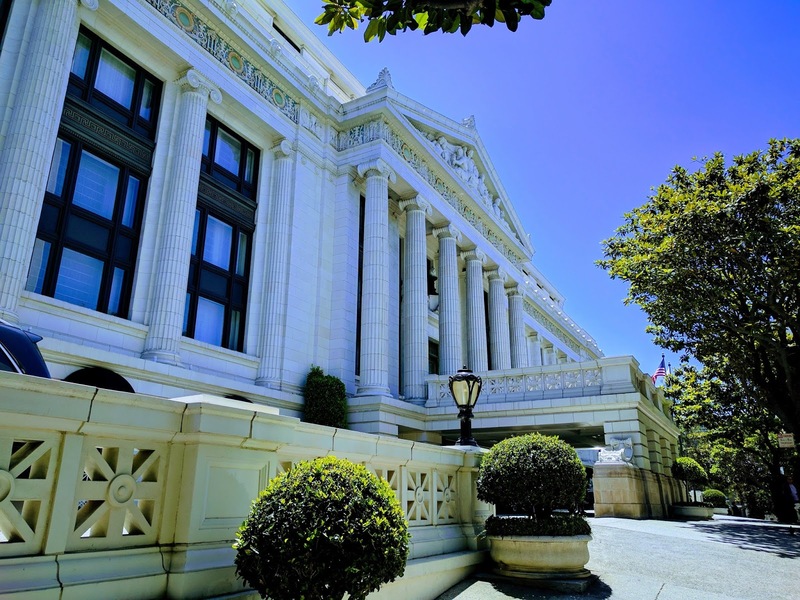 So if you're planning on staying at a Ritz-Carlton hotel, how do you get the best bang for your buck and maximize all possible value during your stay? Most people aren't aware of these types of programs, but Ritz-Carlton offers a special program reserved for a select few travel agencies with qualification based on past sales performance for Ritz-Carlton and standing within the travel industry. 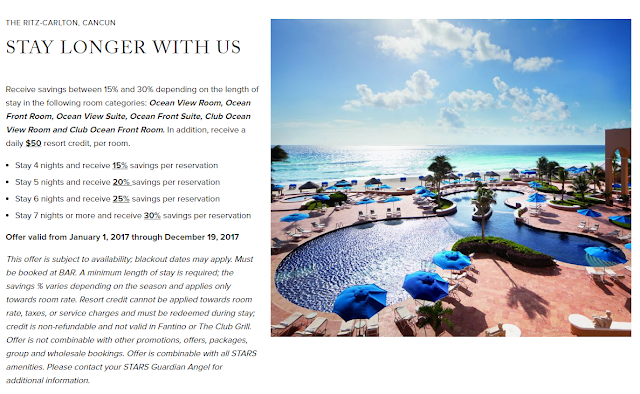 Since The Family Travel Guy is a Virtuoso affiliated Travel Advisor, we are able to offer STARS benefits to clients staying at Ritz-Carlton properties. 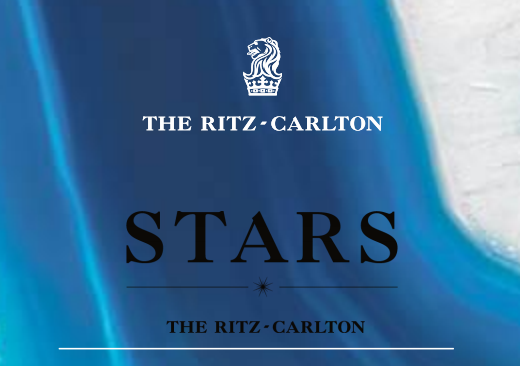 What is Ritz Carlton STARS? 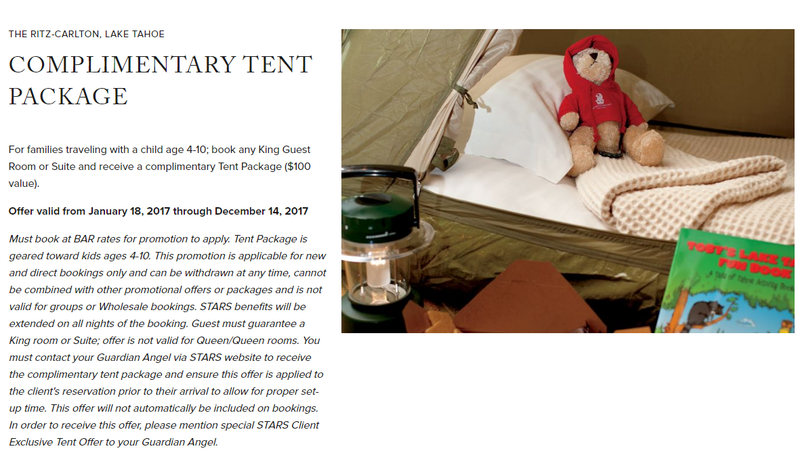 The STARS program offers awesome amenities and service that would be hard to come by on your own, unless you have high enough status within the hotel loyalty program. But even then, the STARS program can go above and beyond those perks. 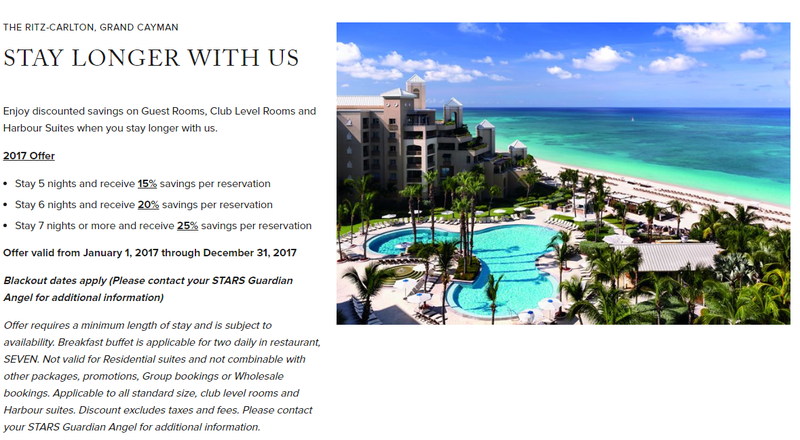 In other words, for the same price (or similar price) you'd book a hotel or resort stay at a Ritz-Carlton property on your own via their website or through an online travel agency like Expedia or Priceline, you could get so much more by booking through a STARS affiliated Travel Advisor. Note that the above mentioned benefits are available at non-virtuoso properties and booking at Best Available Rates (BAR) rates. My disclaimer - as with anything in life, nothing is guaranteed and the above mentioned benefits are all based on availability, but in my experience the Ritz-Carlton delivers. In addition to the great benefits listed above, what else can you expect? Every Ritz-Carlton hotel has a STARS Guardian Angel on staff.  This is a Ritz-Carlton representative who responds to the special requests and questions of all STARS travel advisors to help deliver the highest level of customer service. 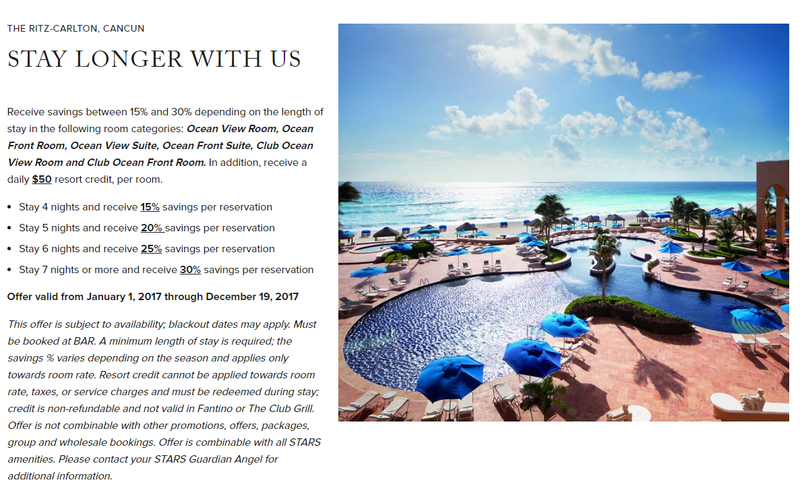 There are always exclusive special offers available within the Ritz-Carlton STARS program that only affiliated travel advisers will have access to.